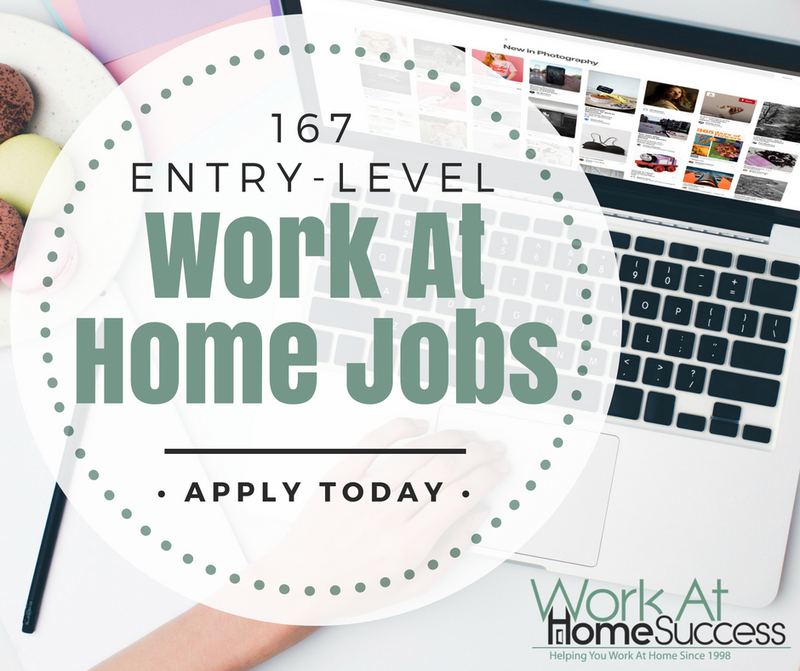 167 Entry-Level Work-At-Home Jobs. Apply Today! 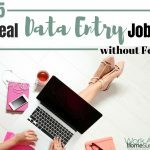 It wasn’t so long ago that I did another post with only 150 entry level work at home jobs, and no experience work at home jobs, but I’ve found a few more! Everyone has to start somewhere. 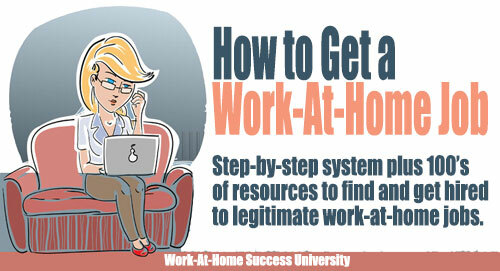 It’s no different for work-at-home jobs. 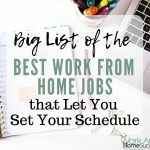 If you’re new to the workforce, or have been out of it for a little while, there are work-at-home jobs that don’t require experience. Please note, that just because a company may be willing to hire inexperienced people, doesn’t mean they don’t want workers who have some level of skill or equipment. Customer service jobs require a friendly demeanor and pleasant voice. Further, not all companies listed below may have entry-level job openings at this time. For example, a company that sometimes hires entry-level customer service, may currently only have openings for level II or experienced CSRs. You’ll need to check with each company to see what they have available at this time. 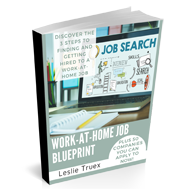 Also, be sure to check out WAHS’s giant list of over 300 companies that hire people to work at home. 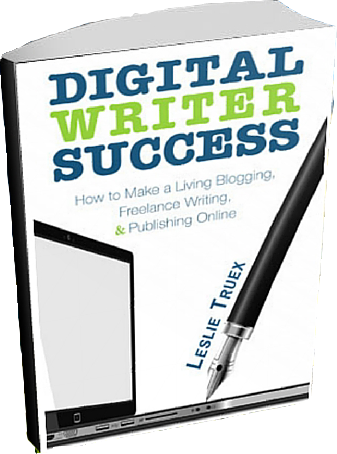 If you want to know more about making a living writing online, check out Digital Writer Success: How to Make a Living Blogging, Freelance Writing and Publishing Online, available at Amazon and Barnes and Noble in print and ebook formats. Customer service agents take orders, make reservations and solve problems. While some customer service jobs require experience in customer service, many are looking for people who have pleasant demeanor and can work with the public. 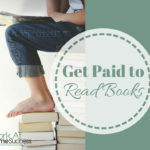 Customer service reps get paid anywhere from $9 to $15 per hour, sometimes a little more. Check out this video and list of customer services companies to learn more. Other jobs listed here include providing tech support, research, fundraising and more all done by phone. The need for administrative support continues to grow as more and more businesses seek to outsource it’s clerical tasks. The duties of a virtual support worker varies greatly, and the pay is anywhere from $10 to $50 per hour depending on the work. Some of these jobs may require a specific typing speed and other skills. Online Chat workers provide customer service and support, including helping people choose the best service or product for them, troubleshoot problems (i.e. 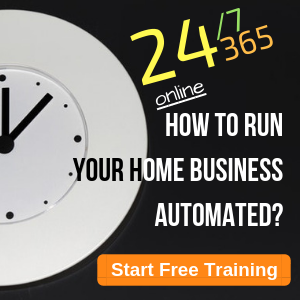 web hosting issues), and answer questions. Below are a list of places that hire chat agents. Note that not all may be hiring at this time. Some have other work options such as phone customer support. Online Moderation varies depending on how the company chooses to interact with its market. It can include online forums, groups, chat and social media, but also, review and moderate user-generated content, customer service, foster interaction, and handle issues (such as banning members who violate rules. Note that while these companies may be open to entry-level workers, you should have experience being involved in online forums and social media. 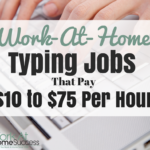 Again, you can find many entry-level jobs that involve typing; however, some typing/transcription/captioning jobs may require a specific typing speed and passing a typing test. Further, some my require knowledge in an industry. The creation of VOIP and online video chat has made it easier than ever to tutor or teach online no matter where you and the student lives. Tutors/Teachers can teach most anything from English as a Second Language. Web testers and evaluators use company websites, online search, and social media to determine ease of use, and reports back on any issues, glitches or areas that usability can be improved. These jobs are often called web tester, search evaluator, and ad quality rater. Writing is one of the most flexible, portable type of work there is. 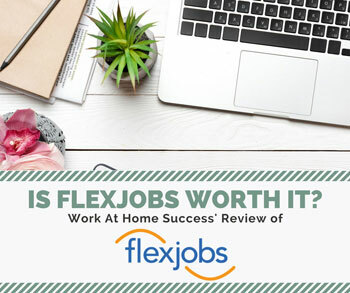 Writing is a job that offers many options for the entry-level telecommuter; however, it does require a great command of the English language, knowledge of spelling and grammar, and the ability to string words together coherently. 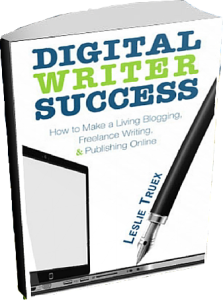 Online writers can be asked to compose anything from blog posts and articles, sales letters, social media messages, email, and more. It’s probable that you’ll be asked to submit a writing sample before being hired. Expand and improve your skill set (the more you can offer, the more valuable and marketable you become). Some skills you should develop include using spreadsheets, photo editing (i.e. 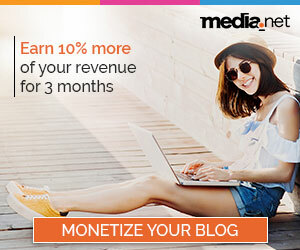 making social media graphics), using WordPress, writing (SEO and content writing), etc. Keep your resume up-to-date on knew skills and resources you learn. Use LinkedIn and other networking resources. 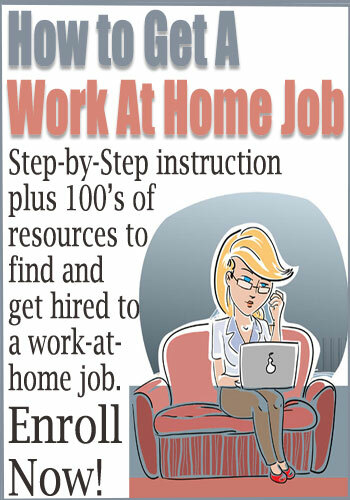 Join Flex Jobs and have access to 100’s of telecommuting job listings.